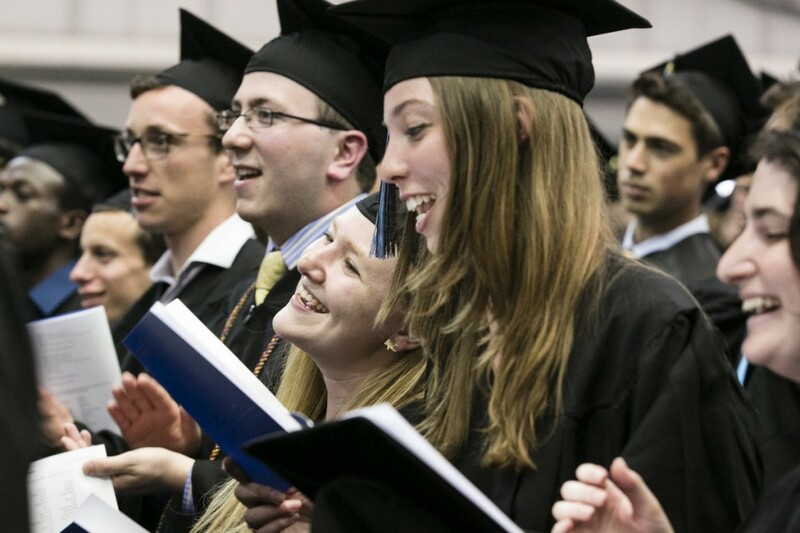 The Baccalaureate Service for the senior class at Tufts is a tradition that began in 1864. Baccalaureate is a cherished moment during Commencement Weekend, and the last time for the senior class to be alone together as a class. One senior is selected to give the class speech, called the Wendell Phillips Address, and the president offers his parting words to the class. The context is a multifaith and multicultural celebration honoring a diversity of spiritualities, philosophies, and cultures at Tufts in the form of music, readings, and benedictions. All are welcome, and generally all members of the senior class and their families attend.